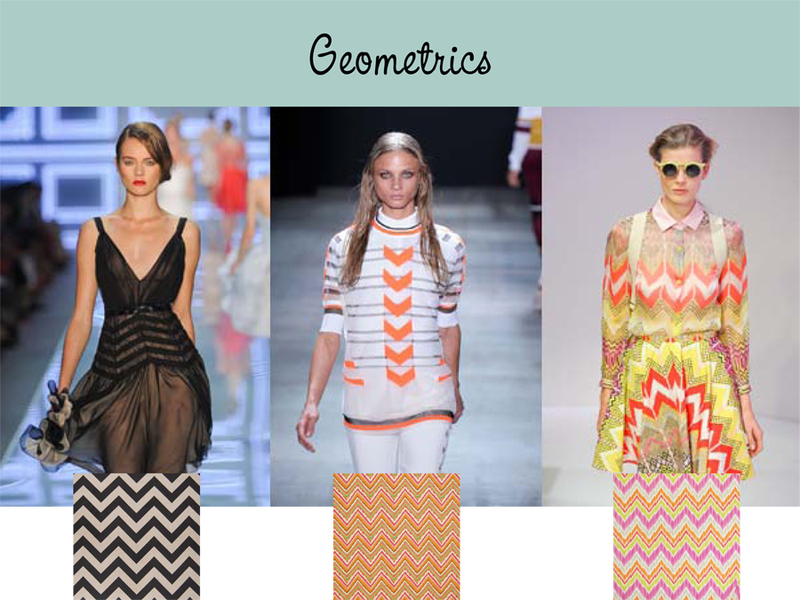 Updating you on Greenhouse Fabrics and our New Fabrics Every Month! “From inspiration to your front door!” Our design team shared with IDS members at market and now we bring this inspiring presentation to you. Discover the key aspects of the fabric process covering everything from where fabric designs originate to how they are distributed to designers in the industry. Architecture, culture, and fashion trends significantly influence the design world. Fabric designer and model, Iman, brings to life in her fabrics the cultural inspiration from years spent in Somalia and Egypt. Many of the 2013 trends such as metallics, watercolor prints, and geometrics have been making their marks in the industry and are showing up in various fabric patterns as well. We invite you in to see the details and processes from behind the scenes. Learn about the production of fabrics, yarn and fabric types, as well as the codes needed for specific applications. 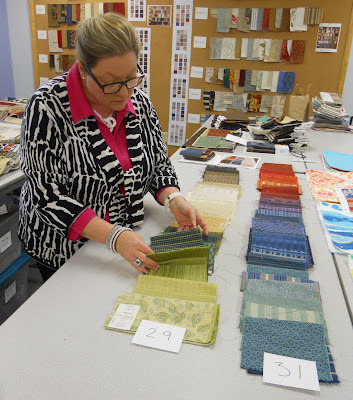 Join us back stage to see where fabrics come from, how we know what fabrics to select, how the books are put together, and finally how they reach your front door! Betsy working on the layout of new books! 2015 Greenhouse Fabrics Inc. Powered by Blogger.